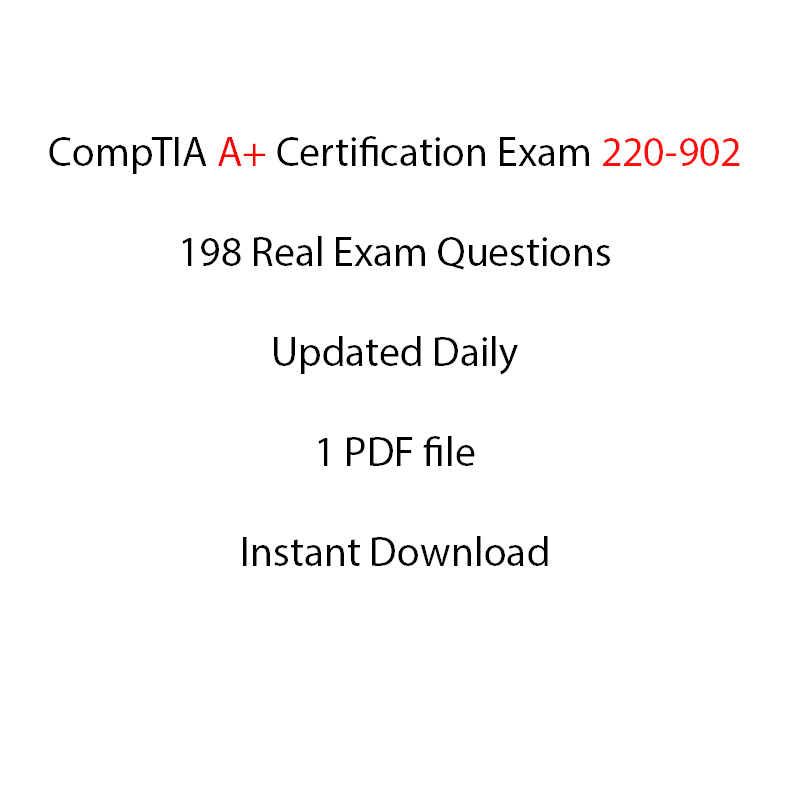 View cart “CompTIA A+ Certification Exam 220-901 – 363 Questions” has been added to your cart. 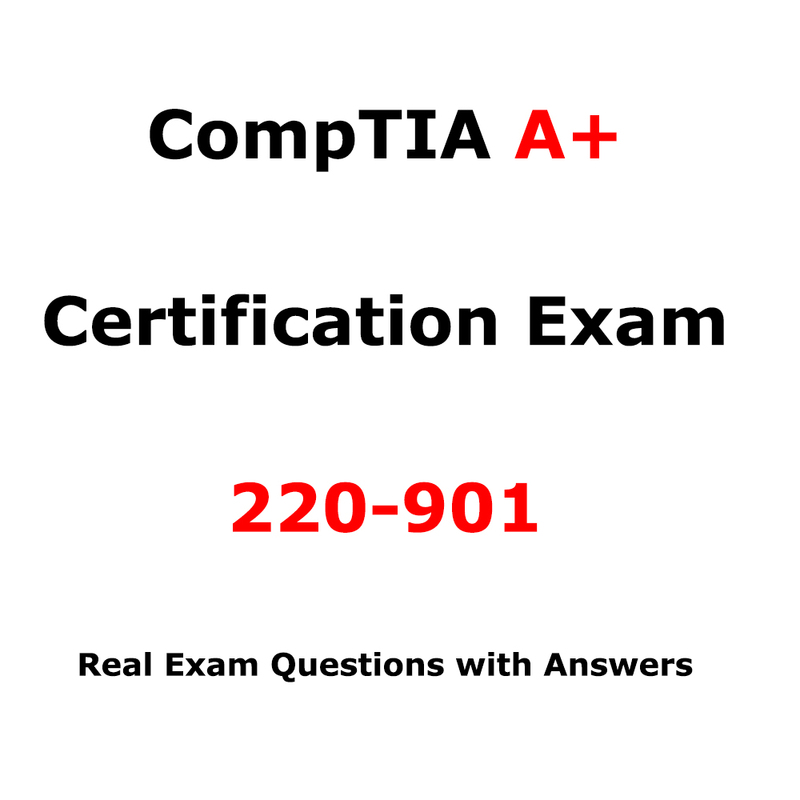 Download the latest real exam questions for CompTIA Network+ Exam N10-006 . 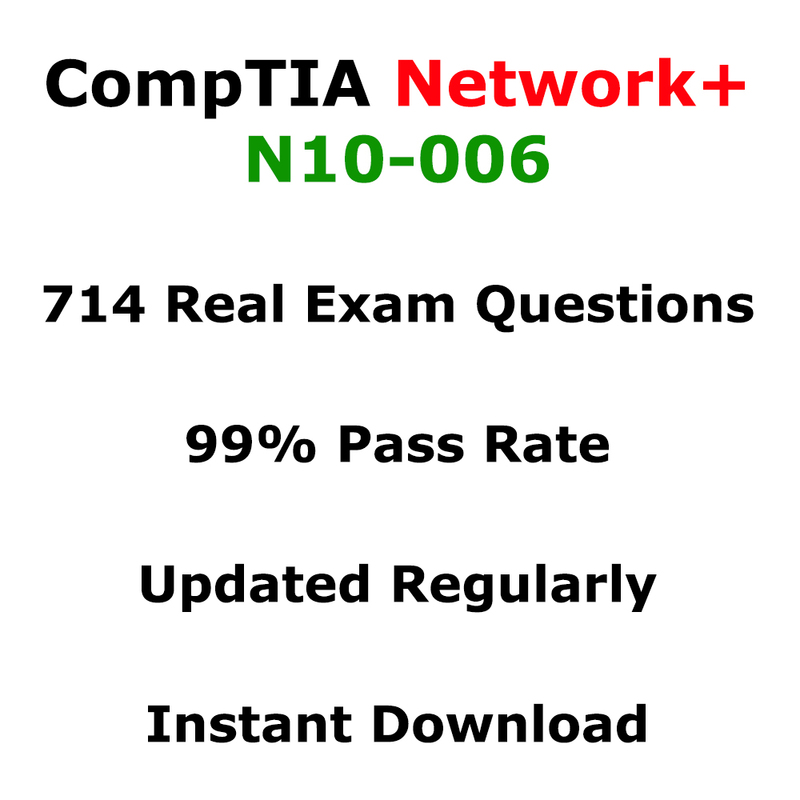 The Total number of the questions is 714 . 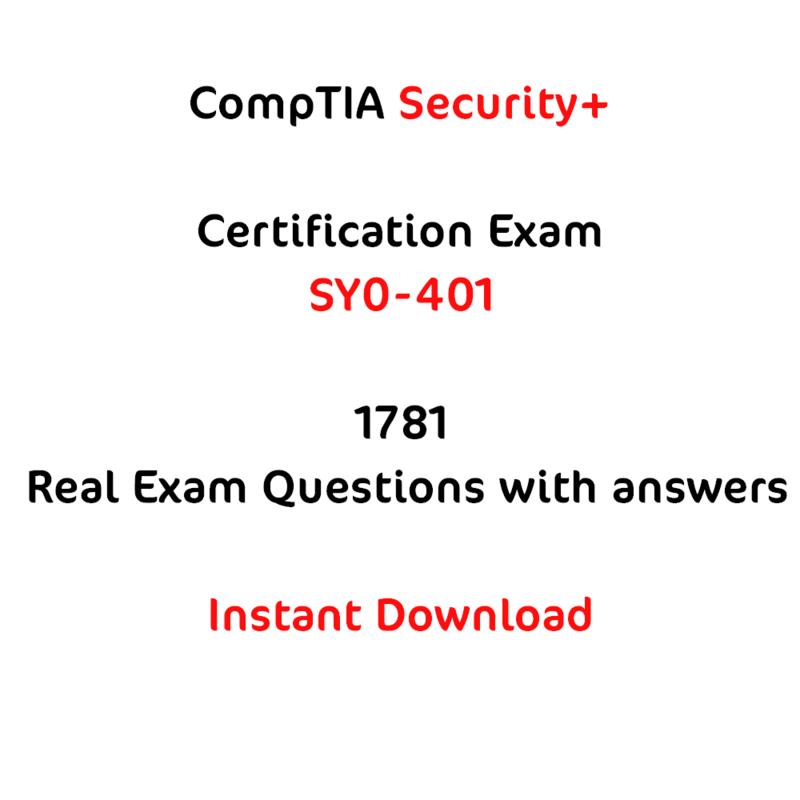 Your exam questions are going to be from these 714 Questions. There are 2 rar files. you will need winrar to unrar them.